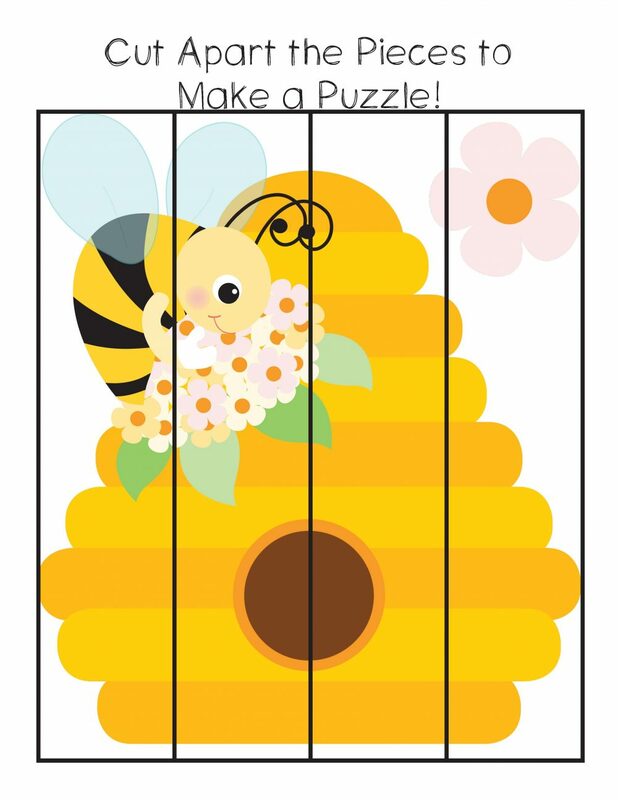 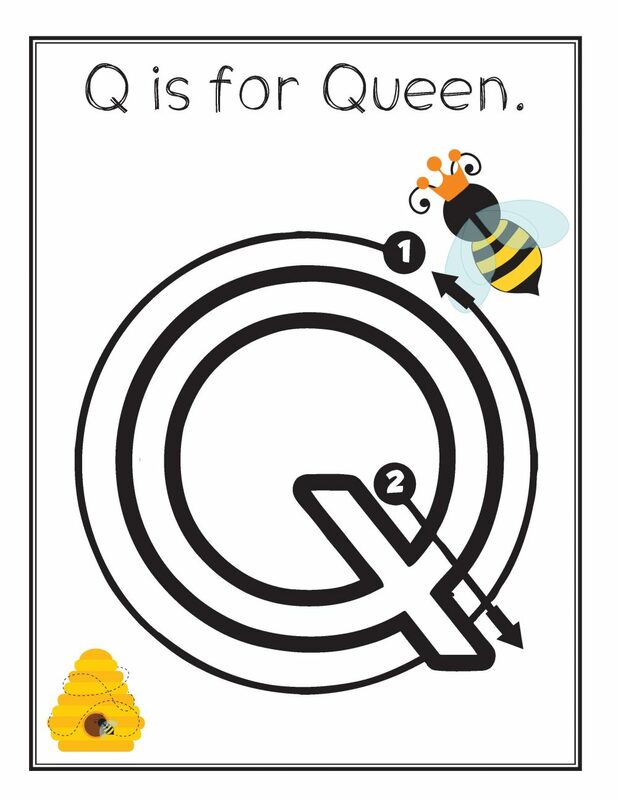 24 Page Preschool Honey Bee Theme Printables Pack with Hands-on learning Honey Bee activities. 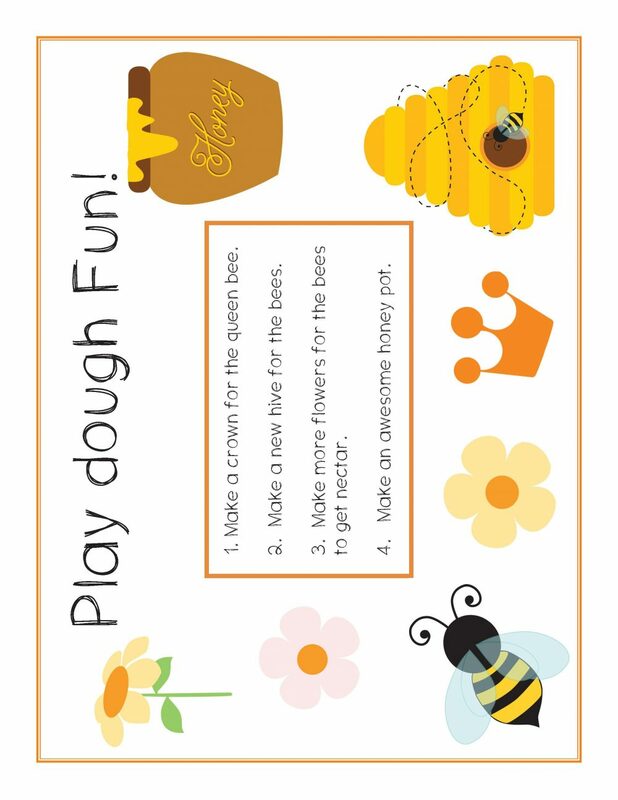 Hands-on learning with activities that include puzzles, mazes, math, handwriting, fine motor skills, playdough mats, alphabet activity sheets and more. 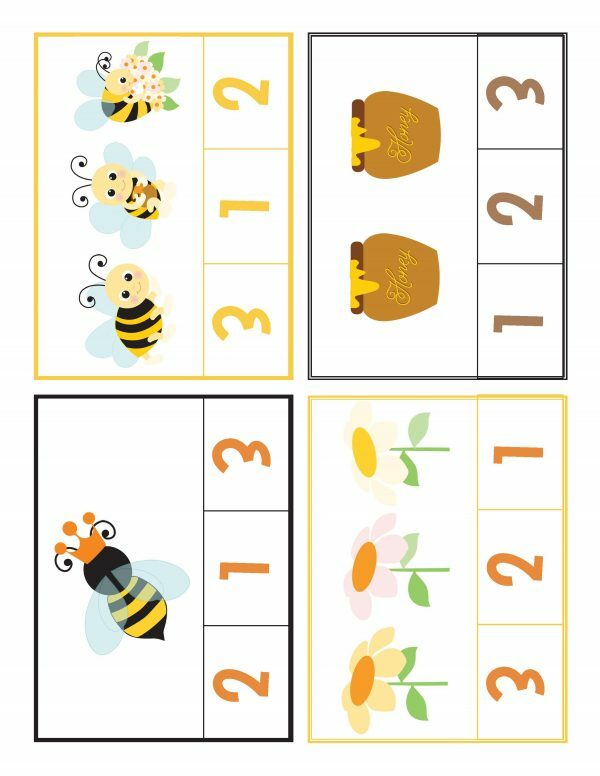 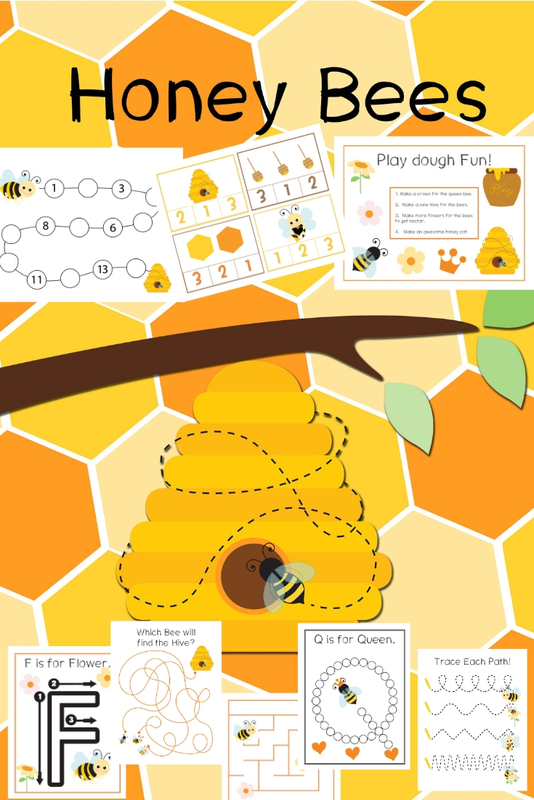 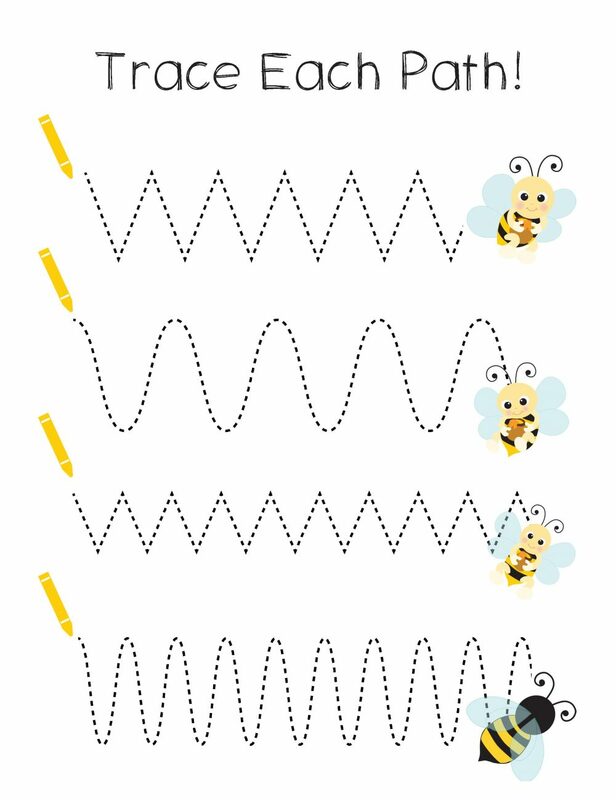 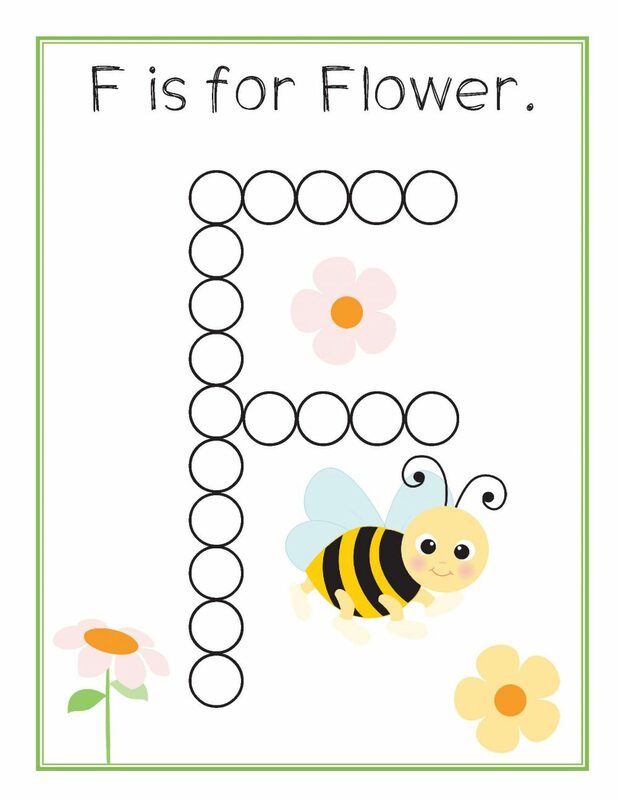 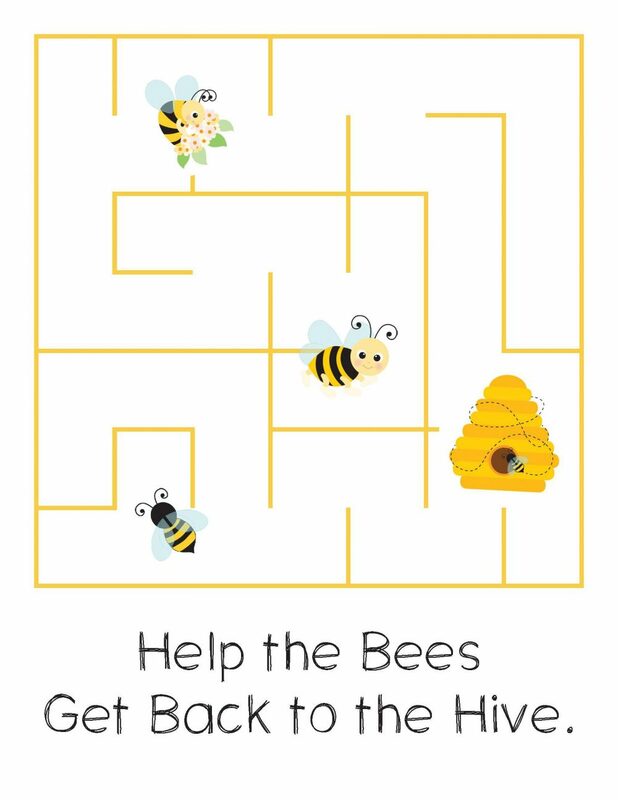 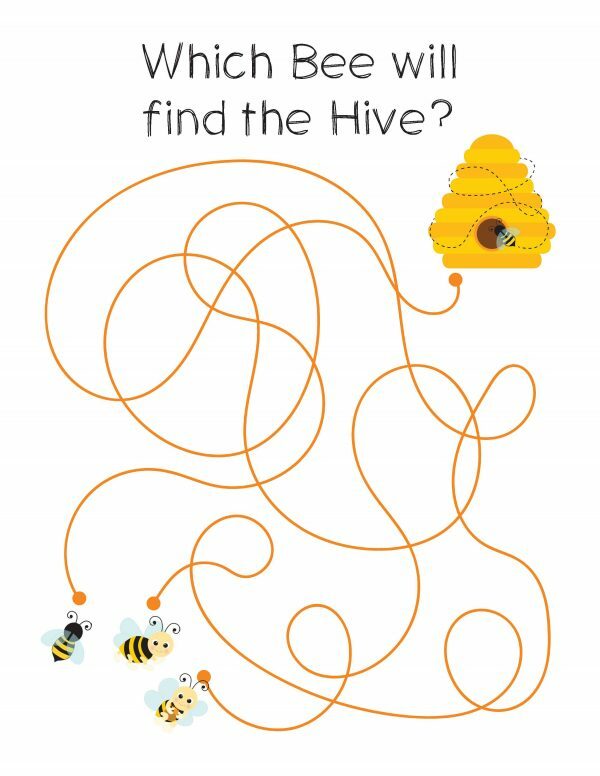 This Preschool Honey Bee Theme Printables Pack is full of fun honey bee activity sheets your children will love.